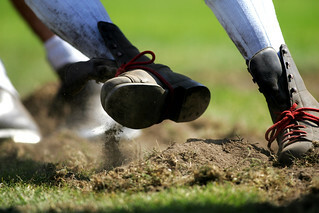 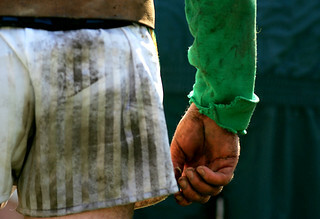 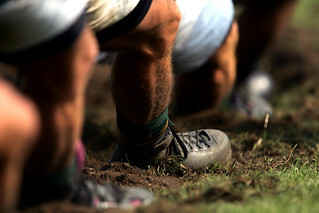 This sport represents a concept so classic that in many languages its name is used in everyday language. 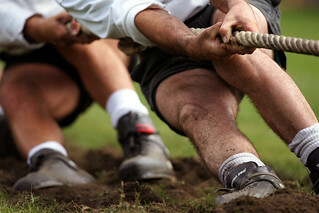 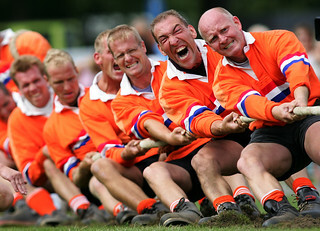 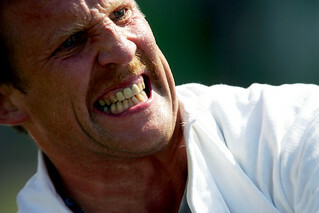 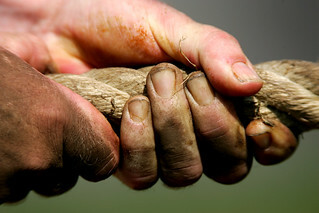 Tug of war's long history as the purest contest of human strength provides glorious moments. 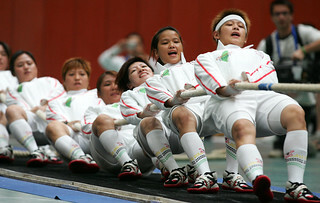 In the Olympics from Paris 1900 through Antwerp 1920, in The World Games from 1981, and in Tug of War International Federation World Championships held outdoors and indoors ... 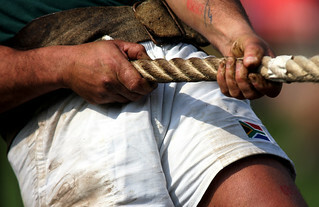 When the referee commands “Pick up the rope!” – “Take the strain!” – “Pull!”, adrenalin pushes eight athletes on each side to muster every ounce of strength in their bodies.